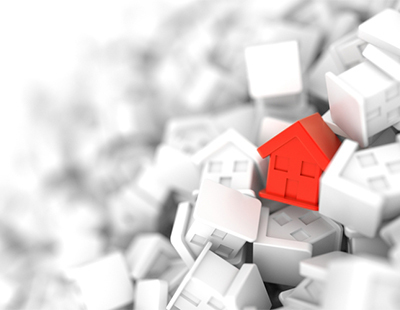 The chief executive of online agency HouseSimple says “sellers need to be prepared and willing to lower their expectations” in the current market while Rightmove has issued a warning that it believes house prices will fall next year in parts of the UK. Both companies cite Brexit and political uncertainty as being key influences. In its forecast for 2019 Rightmove says the national average asking price of property coming to market forecast will stagnate with no growth across the UK as a whole - but this masks significant regional variations. 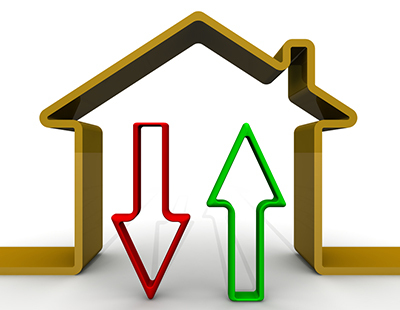 Parts of the more buoyant northern half of the UK set to rise by between two and four per cent although this will be off-set by new sellers adjusting their prices downwards in parts of the south. In the London commuter-belt regions Rightmove says prices are predicted to fall by around two per cent; Greater London is predicted to drop another one per cent on average. 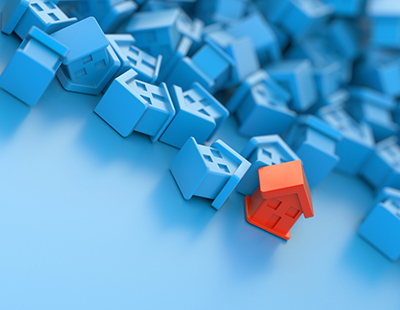 Miles Shipside, Rightmove director and housing market analyst says: “Positive employment data and affordable mortgage interest rates at high loan-to-value ratios are key to keeping property prices broadly in line with current levels. Buyer sentiment has been helped by recent interest rate rises not being fully passed on, which may continue to be the case with any future base rate rises as long as healthy competition remains among lenders keen for new business. “Since the property market’s recovery from the 2008 financial crisis, many parts of the northern-half of the UK have seen marginal or relatively modest price increases. We predict that these areas will continue to see price rises, though tempered by affordability constraints. In contrast, regions in and around the influence of London saw prices go up in a five-year period by an average of around 40 per cent. Consequently, we forecast that these previously booming areas will continue to see modest downward price re-adjustments in 2019. Meanwhile chief executive of online agency HouseSimple says “sellers need to be prepared and willing to lower their expectations” in the current market. “If you have to accept a slightly lower offer on your house, there’s every chance you can pick up a property for a lower price, and recoup that money. And you’d be kicking yourself if you missed out on a great property because you were holding out for a better offer on yours” warns Sam Mitchell. He blames Brexit and political squabbling for a slump in the number of new properties coming to the market - down a dramatic 25.4 per cent across the UK and a huge 33.8 per cent in London. HouseSimple monitors new properties listed each month by estate agents across more than 100 UK towns and cities and says new listings dropped from 68,598 in October to 54,703 last month. The five towns or cities which most bucked that trend and saw the biggest rise in new stock levels last month were all in the North West, with supply up 34.7 per cent in Bootle, 16.2 per cent in St Helens and 15.4 per cent in Carlisle. Across the UK, new property listings in November were down in nine out of 10 of the 100-plus towns and cities analysed, and every London borough saw new stock levels fall. “Although the London market has seen buyer and seller activity cooling, those sellers who are willing to negotiate on price are securing a sale. The message for homeowners is that the housing market is still open for business and there are plenty of motivated buyers out there” claims Mitchell.